Jewelry has been part of human’s attire since we first began wearing clothes. The whole world over jewelry is seen as an additional form of attire, worn for self-expression and for cultural or religious purposes. Many of the earliest forms of adornment have survived in the bones, shells, and stones preserved since prehistoric times. Jewelry was often worn as a status symbol in early cultures or as a symbol of protection from dark spirits and danger. During ancient times, the discovery of working metal was the first step in the development of jewelry. These gradually became more intricate and the decoration more sophisticated. Most of the jewelry from ancient times has been discovered buried in tombs. Gold was buried with the dead so as to accompany the owner on the journey into the afterlife. During the medieval period, jewelry in Europe was worn by the hierarchy in society. Gold, silver and precious stones were very much the reserve of the royalty, nobility and the elite of society. Pewter and copper were worn by the lower echelons of medieval society. 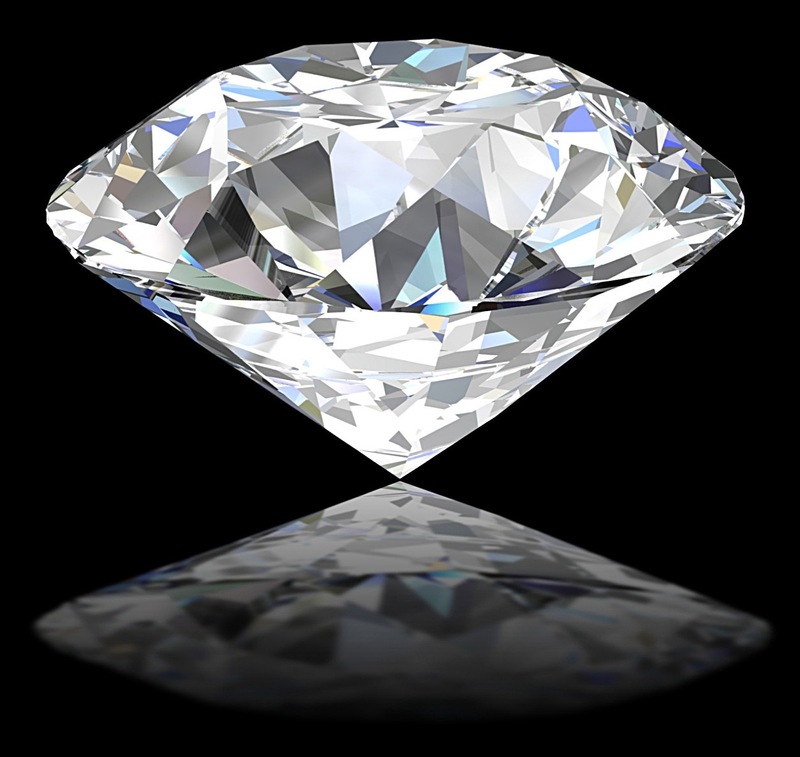 Up until the late 1300s, precious stones were polished and not cut, their value being judged on color and size. The Renaissance period was about grandeur and art and this was reflected in the extravagant embellishments placed onto jewels at this time. Enamels were put onto both sides of a gem, with the decorations becoming more colorful and fancier as cutting techniques were developed to increase the sparkle of the precious stones. Religion was hugely influential during this time and that is reflected in the jewelry of the era. Certain stones were believed to protect against specific dangers or illnesses, from a toothache to evil spirits. They were also thought to rid the person of afflictions such as melancholy and encourage positive attributes such as bravery. Around the mid-1600s, there was considerable change in fashion. Many new darker fabrics required large gold jewelry to show off, while the increase in pastel colors provided the best backdrop for gems and pearls. The huge growth in international trade at this time also meant a wider variety of pearls and gems being brought in to the country and new cutting techniques were making gems look better and more sparkly all the time. Sadly, not a lot of diamond jewelry remains from this period. Due to their precious nature, they would be sold or re-set into later jewelry pieces as fashions changed. As the centuries progressed, society saw massive industrial and social upheaval and change. However, jewelry design tended to remain focused on the past, with traditional and classical designs dominating the market. Designs featured on times like the ancient Greek and Romans following new archaeological findings. 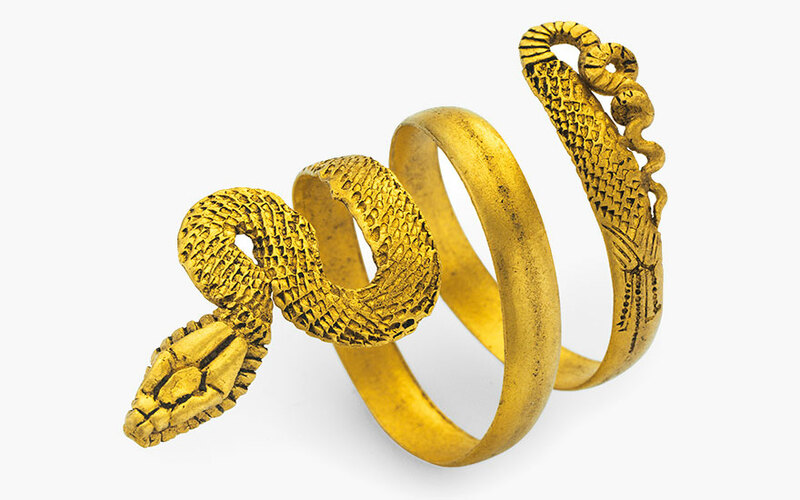 Many goldsmiths tried to copy the methods and techniques used in ancient culture and their designs also reflected this style.